Girls Junior Varsity Soccer, Girls Varsity Soccer · Feb 26 Girls Soccer Game tonight against Chestatee has been moved to the DHS Turf Field at 6:30! Due to the playing conditions at Harmon Field, the girls Varsity Soccer game against Chestatee has been moved to DHS Turf Field – 6:30! Due to the conditions of the playing field at Northwest, the Boys JV and Varsity Soccer game tonight at NW has been postponed till March 28th! Carson Roberts will continue her golf career playing at North Georgia. Last night in the mini-commons at DHS, family and friends gathered to celebrate Carson’s past and future! Good Luck Carson ! Monday, February 22, 2016 6:00 PM Dalton High School AWAY 2 Ringgold High School HOME 0 Game Recap Dalton Girls Soccer wins opener against Ringgold 2-0. First goal was from Deanna Marquez. Second goal was from Freshman Monse Hernandez from Vanessa Agundiz. Congratulations Girls!!! Six Dalton High School Football players made the Region 7-AAAAA First Team! Maddox Houghton, Jordon McKinney, Matt Cook, Tyler Noland, Andrew Williams, Drake McGowan. Congratulations Cats! 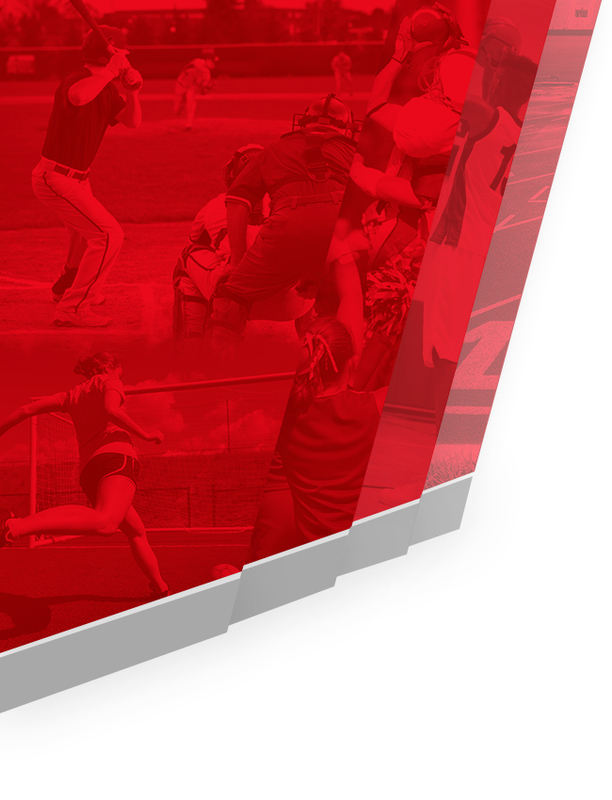 Fall sports are around the corner and this year the Catamounts will feature an online presence that will cover our schools athletic programs like never before. Stay tuned for more details and exciting news!